Introducing the Profoto Pro-10 – The world's fastest flash. Welcome to the speed to exceed. Occasionally, something comes along that changes everything, opening new doors to creative possibilities that were previously, quite simply out of reach. From this moment forward speed will never be a barrier between you and your creative ambition. Recycling time is equally impressive. The Pro-10 can easily match the fastest cameras even when the light output is set high, making it easier to capture the perfect moment by shooting in bursts. Combine all of that with TTL and Profoto’s patented High Speed Sync (HSS) technology, and you have a flash that is capable of handling any and all lighting challenges. 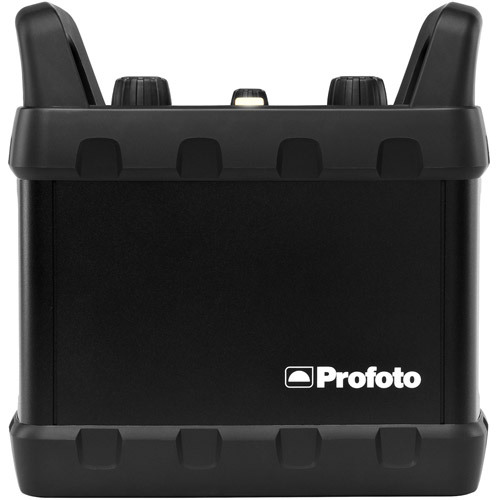 Ultimately the Profoto Pro-10 is so much more than the world’s fastest studio flash – it’s your imagination set free. It’s the speed to exceed. It's the perfect marriage. You can freeze faster with up to 200% shorter flash duration at any given light output, and freeze a bigger image, benefitting from 2 f-stops more light output at any given flash duratuion. Add to that the ability to shoot faster with significantly faster recycling than anything else out there and you have a machine that always guarantees more and sharper images to choose from. 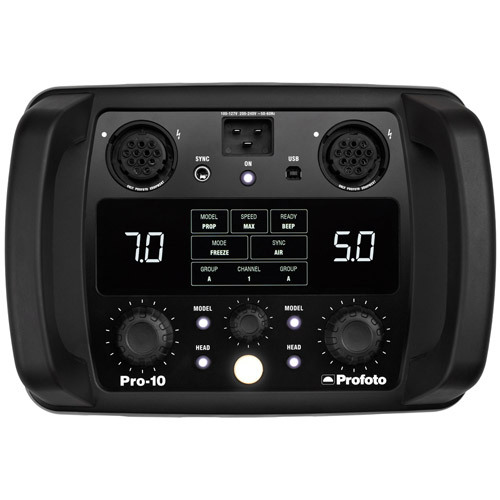 As you'd expect from Profoto the Pro-10 is simple and intuitive to use. A sleek minimal design features three large rubberized dials and a huge hi-resolution display, so it's easy to see, feel and hear every change in the flash settings. As a result the photographer's attention is exactly where it should be - focused on creating a great image. The speed, power and control of the Pro-10 can be combined with 11 different heads, from classic ProHeads to special application heads created for specific setups. 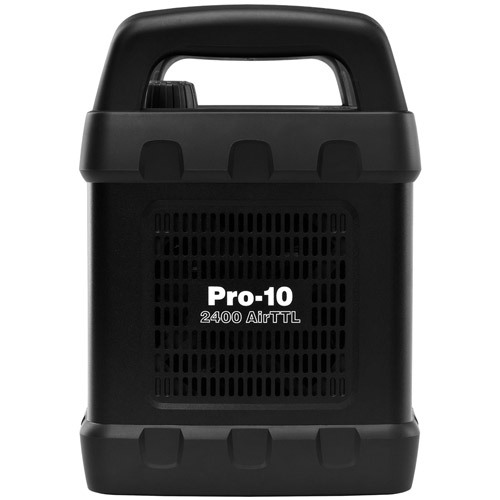 All of this combined with more than 120 Light Shaping Tools that are globally accessible for rental makes the Pro-10 the most versatile generator for creative light shaping currently available. The fact that the Profoto Studio Generators are available at 80% of the world's rental studios is a testament to their uncompromising engineering and craftsmanship. But with the Pro-10, Profoto upped the ante considerably. During development it was heated, beaten and stressed like never before. So to use a highly technical term - this generator is built like a tank. The Pro-10 will also keep getting better with age with upgrades easily downloaded and installed from Profoto.com. So that combined with category leading durability and this flash will still be enabling the world's best photographers to unleash their creativity in 20 years time.